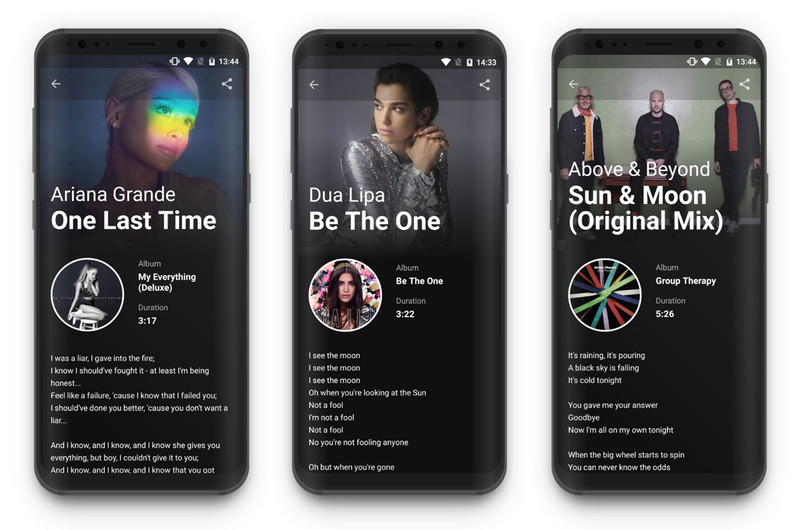 "Lyrics King is a React Native song lyrics search app built with Expo and designed with Adobe XD. 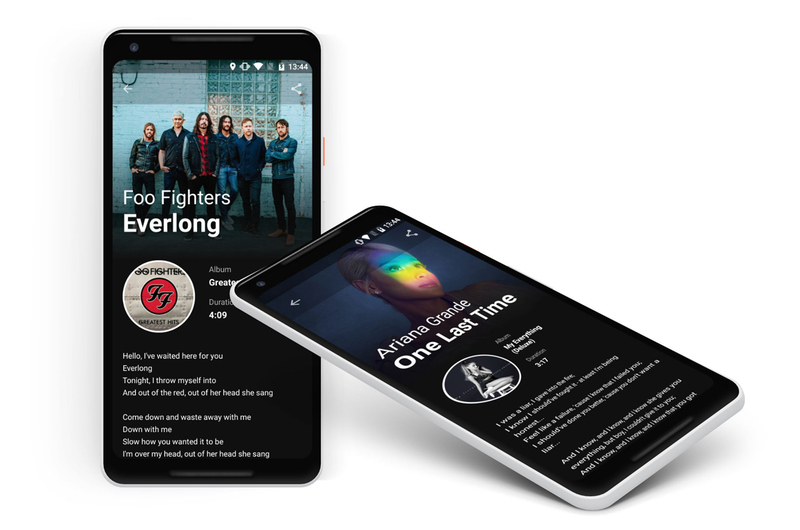 It's bootstrapped with Create React Native App, uses React Navigation and fetches data from multiple APIs (Deezer and Lyrics.OVH). This project was built as a personal training project for React Native."